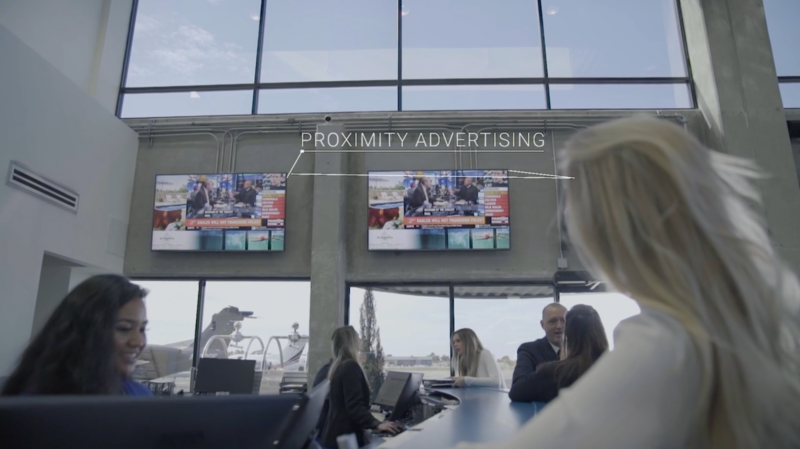 FBO Proximity Advertising offers luxury brands a wide choice of options for interactive media, banner displays, and rich content to promote their products and services. Leveraging our breakthrough digital display solution provides luxury advertisers with the unique opportunity to engage with the right customer at the right time in their decision making journey. With thousands of affluent consumers who fly private visiting our FBO partners each day, placing your ad with Jetset ensures you’re getting the most from your advertising investment. From reading their in-flight copy of Jetset Magazine to viewing your brand’s powerful proximity ad while located inside the FBO, our innovative advertising solutions give you the power to share your message with a captivated audience that’s made up exclusively of those fortunate enough to fly private. Whether you’re a national brand or just want to market to the High Net Worth demographic in your local area, Jetset’s groundbreaking FBO Proximity Advertising is the premier solution for reaching the ultra-wealthy private jet traveler!